Check out Home Alone (Prod. 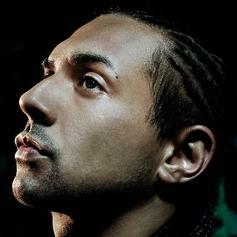 By Cookin Soul), a new track by Sean Paul, which dropped on Friday, December 11th, 2009. Check out Money Talks (Prod By Cookin Soul), the latest from Crooked I which features a guest appearance from One-2, K-Young on the. The track was released on Friday, December 11th, 2009.